October 22, 2018 — SOMERS, N.Y. (AP) — The U.S. Postal Service is investigating after several boxes of mail were found in the woods in New York’s northern suburbs, marking the latest in a series of postal woes in the area. The Journal News reports that the mail was found this week in Somers. Jeffrey Powers is an assistant special agent in charge for the Postal Service inspector general’s office. Powers says the office is probing possible misconduct by a postal employee. He wouldn’t say more or identify the worker. The investigation comes after a postal carrier in Yonkers was arrested in June in a mail-theft scheme that allegedly stole thousands of dollars. 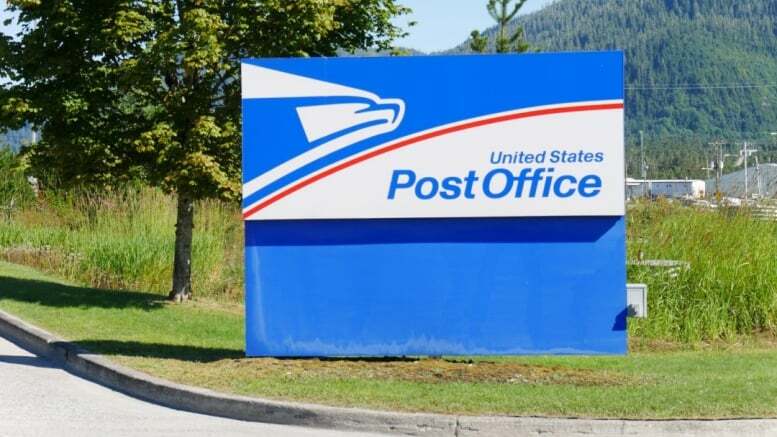 Also earlier this year, federal lawmakers from New York called for investigations of mail-delivery issues in Larchmont, Ossining, Tallman, Tarrytown, West Nyack and White Plains.